« Visual Novel “Steins;Gate” — Anime Adaptation! 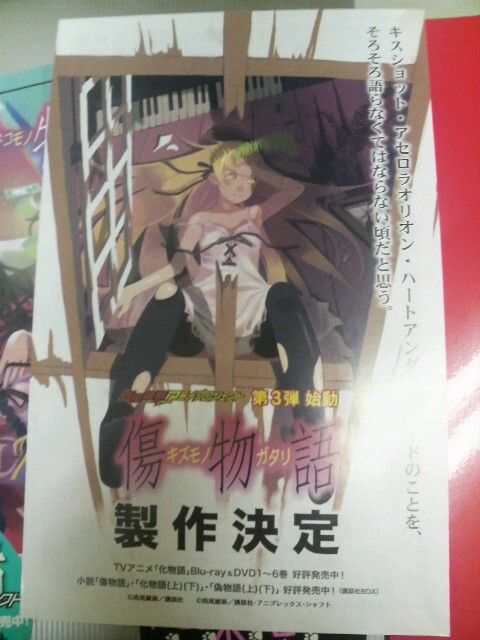 Nishio Ishin’s and VOFAN’s prequel of Bakemonogatari — 『Kizumonogatari / 傷物語』 will be having an anime adaptation. 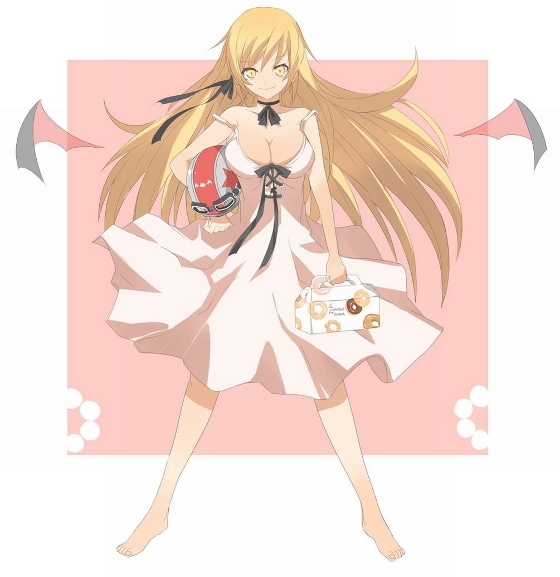 The announcement was on the Nekomonogatari novel, it is also announced on the official website of Bakemonogatari. The prequel light novel is serialized in the Pandora mag. 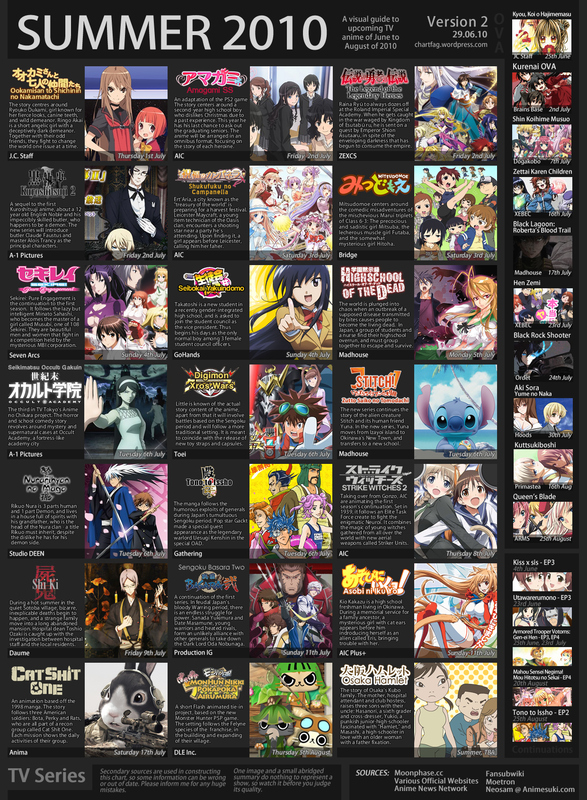 At first, I think SHAFT will release this anime around October this year. But I realize I got the wrong information. Bit sad ;_; because have to waiting. Next SHAFT project is Soredemo Machi wa Mawatteiru.